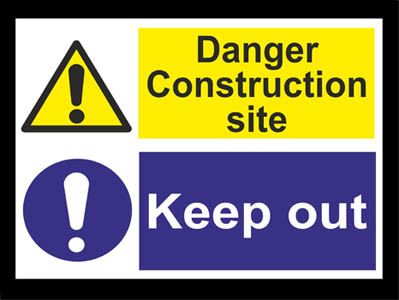 Hacketts of Dudley stock a full range of Safety Signs for construction sites in various materials. Bespoke scaffolding advertising signs can also be made specially for your business to promote your scaffolding business while on site. 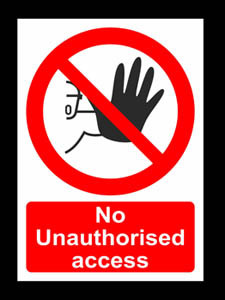 Call Hacketts of Dudley on 01384 240325 to discuss your specially made Construction Site Signs requirements. Website Design and eCommerce SolutionsD25. eCommerce solutions.